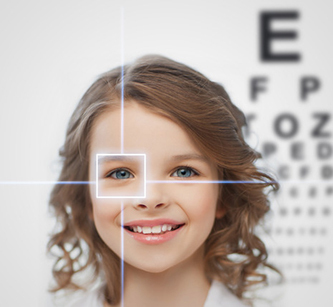 Vision Insurance can help you budget and cover your on going vision expenses. Things like routine eye exams, glasses and contact lenses could be covered by a god vision insurance policy. Clearly See the Acova Insurance Difference For Vision Insurance! Let Us Quote You a Vision Policy….